Hello, detectorists! Today, I want to share some of my detecting tips. I hope they will be of use to you. I get a lot of inquiries from people just starting out in the hobby asking about what type of detector they should buy. There is no correct answer to this question as it depends on what type of detecting you want to do, where you will be detecting, and how much you can afford to spend. I typically recommend getting a less expensive or mid-range detector from a quality manufacturer, even if that means spending a little more than you wanted to, or buying a used machine made by a reliable brand. 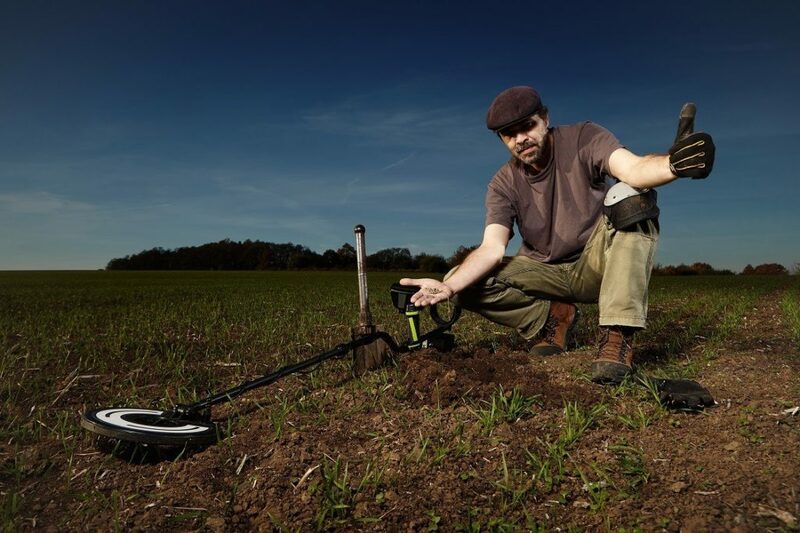 Although each detectorist will argue their brand/machine is the best, even the cheapest detector (if working properly) will find the items if you study the machine properly and have patience. 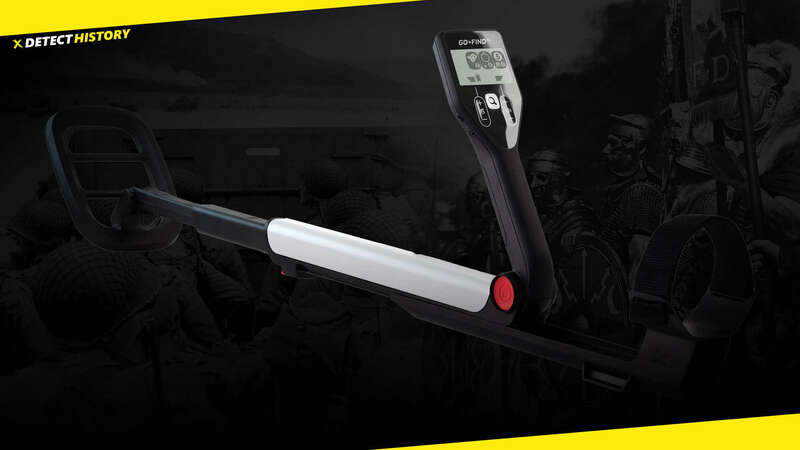 Read everything you can find about your detector. This includes reviews, personal websites, technical papers, books, etc. You will probably be surprised about how much is written about your detector of choice. Besides, it is fun to read how others find great stuff, and it is an easy way to learn more than you might be able to on your own. Like a lot of detectorists, I practice detecting in parks and school playgrounds with sand or wood chips under the swings and monkey-bars. It is easy to dig there, and there are typically a lot of targets. Most detectorists will only hit the high traffic areas: the swing sets, under the monkey bars, etc. This allows the open areas and perimeter to accumulate targets. Next time you are out, give the perimeter and those open areas a few passes – I think you will be surprised. I wasn’t able to get really experienced with my detectors until I created a test garden to experiment with detector settings on known targets. Find a spot on your yard free of metal items and away from interference like buried electric cables. Plant coins and trash items at various depths. Make sure you plant some trash items near to or partially covering valuable items. When done, try out different settings on your detector(s) to learn how they react to what you hid in the field. It is especially important to know how your device reacts to trash items partially covering valuable targets. Don’t be afraid of asking permission to search on the yards of private homes. They are the last and largest untouched areas to detect. The best (and safest) way to ask permission is to write the home owners a letter, then follow up with a phone call if you have their number. The worst that can happen is they say no, and if they do, move on to the next one. Practice retrieving objects in your own yard before you make a bad name for yourself on someone else’s property. There is simply no reason to dig sloppy holes. Carefully pinpoint your target and mark the spot with a small item like a golf tee (wood or plastic). If your detector can read depth, use this feature. Items 1-4 inches deep should be easily retrieved with a blunt tip screwdriver if you pinpoint with accuracy. Items deeper than that will probably need to be digged up. Cut a deep 4-6 inch wide three sided plug, then flip the plug open towards the uncut side. Use a drop cloth and place any dirt from the hole onto the cloth. Retrieve the target, making sure to check for additional targets, then slide the dirt back into the hole and tamp down the sod back into place. If the soil is dry it is a good idea to keep a jug of water/fertilizer mixture and apply to any holes you have dug. I highly recommend getting a loop angle support for your coil. These supports will keep your coil at the correct angle to the ground while searching. When metal detecting in the surf, use a long handled scoop to dig your finds. The scoops with a curved “loop” handles are great because they will give the best leverage and do not turn when digging. If you do not use scoop with a wooden handle, attach some foam rubber to the handle, and it will keep the scoop on the water surface if you drop it. When hunting on the dry beach sand, use a wire mesh beach scoop instead of the scoops with the punched holes, as it makes it easier to sift the sand, especially if the sand is a bit damp. If you tend to get tired quickly, get a long-handled wire mesh beach scoop. These scoops allow you to dig without crouching or bending over, which saves energy allowing you to detect longer without discomfort. I use one from Reilly’s Treasured Gold. When hunting on the beach, take along a stout screwdriver in addition to your short handled beach scoop. If you hit a layer of shell you can use the screwdriver as a pick to get through, just be careful about possibly scratching your find. Hunt the tide line. On most beaches, there is a strip of sand just above the high tide mark where the majority of beach goers set down their towels and chairs. This can be one of the most productive areas to search on, and since it is in the dry sand it is very easy to dig targets out. This is typically one of the first areas I hunt on a beach, it promises lots of dropped coins and a good chance of jewelry. 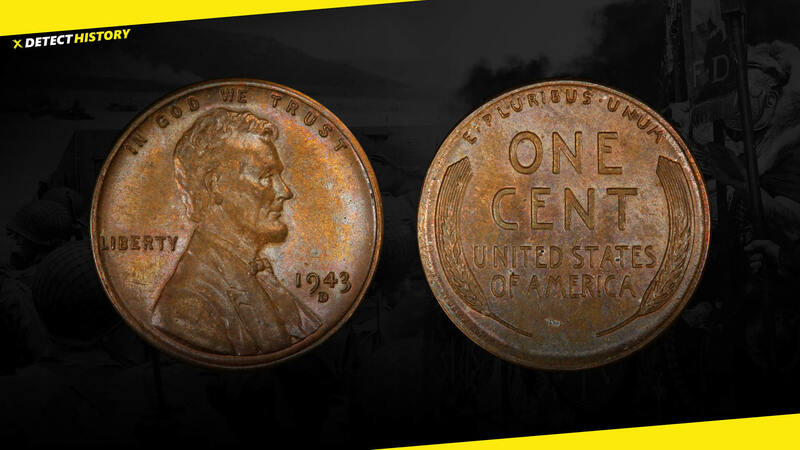 To find the best detecting spots in your area, head to the local history section of your town or city library. You will find information on where the early residents of your area lived and congregated. A great way to find untouched detecting spots is to read old newspapers from your area. Most libraries have copies of early newspapers on microfiche for you to read; when you find interesting articles you can print them for some small fee. Look for local fairs, concerts, religious events, the location of any type of gathering may yield results. 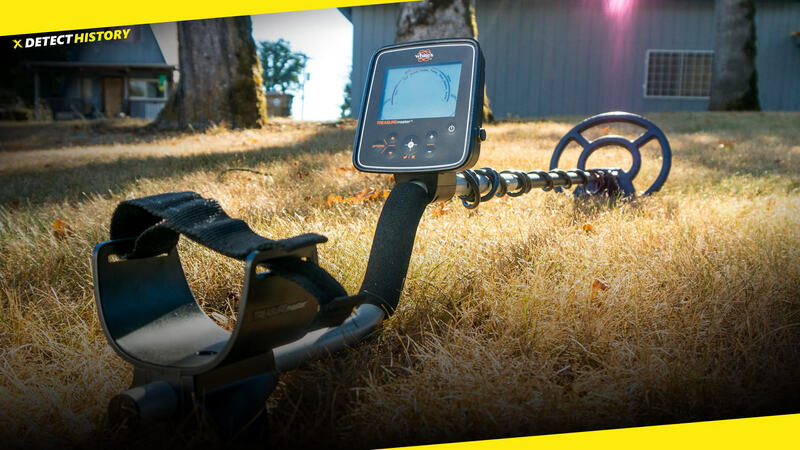 Metal Detecting Halo Effect: Real or Myth? Any copying of materials from the site without a hyperlink follows copyright law.